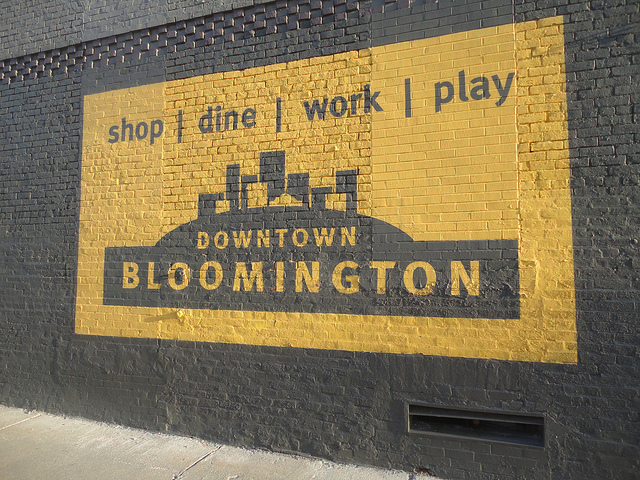 Bloomington-Normal is an incredible place to live, with wonderful neighborhoods, a thriving housing market, and a variety of activities, entertainment and services. There are several new projects in progress or planned for this year within our communities as well. With new economic and urban developments plans and innovative approaches to healthcare services, the changes in store for 2016 will make living here even better. The Bloomington-Normal Birthing Center is now under construction. This innovative center will be the only other of its kind in the state and will provide more than just delivery rooms mothers and babies. The center is geared to provide a variety of women’s and children’s health services including prenatal care and education, yoga and exercise classes, and nurses’ station. The center will feel more like home and less like a hospital, with home style furnishings and amenities, including a living room with fireplace. Birthing rooms will be furnished like bedrooms, and shall include birthing tubs as an option. Located at 6 Westport Court, the new center will also work toward lowering health care costs in the region, keeping the cost of using the facility less expensive than a hospital stay. In addition to the new birthing center, a new, integrated wellness center has been under construction since 2015. The Center for Integrated Wellness, which is just north of the Central Illinois Regional Airport, will bring a variety of services for the community at one location. There will be a community education space, imaging center, medically based fitness center, orthopedic center and sports performance institute, within the 106,000 square foot building. The center is expected to be completed in July with the grand opening set for autumn. This new center will bring a better variety of health services to Bloomington-Normal, providing better health options for everyone. Big changes are in store for the east-side of Bloomington. As of February, the City Council approved three ordinances needed to institute a new tax increment financing (TIF) district. This district will be known as the Empire Street Corridor Redevelopment Project Area. The goal of the district is to promote new economic development, and is projected to bring in an estimated increase of $13 million to property values in the area. The Empire Street Corridor includes both Colonial Plaza and Towanda Plaza within 65 parcels of land and 82 taxable acres. The redevelopment project will be funded in part by the current owner of Colonial Plaza, BT Bloomington, LLC. They will bring in $10 million to the new development. With the TIF fund, area schools in need of building improvements will also benefit by having access to a portion of the monies raised. Normal recently approved a bond measure to increase its own economic development. 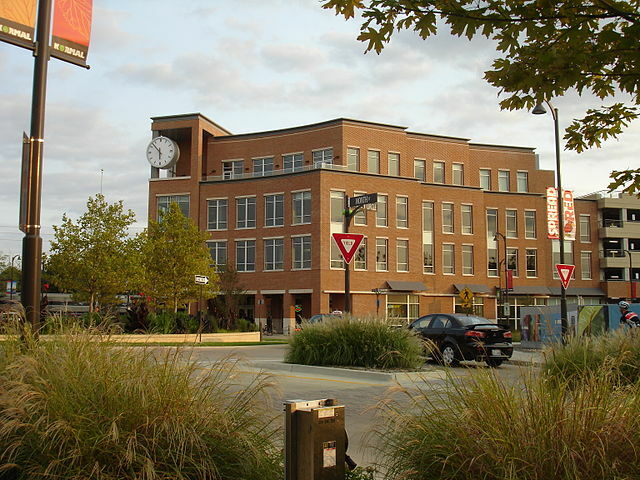 The City Council has granted $10 million in bond funding to build some projects in uptown. There will be a new headquarters location for the Normal Fire Department. Also to be built are office spaces, restaurants, and residential properties in Uptown Station which is located across the street from City Hall. There could also be a renovation of the College Station parking deck, a Community Activity Center update, and an underpass feasibility study with some of the bond funds. The Normal City Council is currently looking at locations to purchase for two additional fire stations. 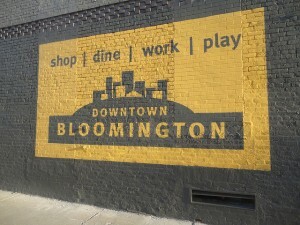 Bloomington-Normal is a great place to live with communities that care. The latest changes that are in store highlight how we are looking to build a better future. When you are ready to sell or buy a home, I am here to provide you with the best service possible. If you have any questions, or are ready to find the home of your dreams, I am here for you. Please contact me by phone, 309-825-2078 or by email, Janet@JanetJurich.com. You can also find more information out at my website, www.PropertiesInBloomington.com.